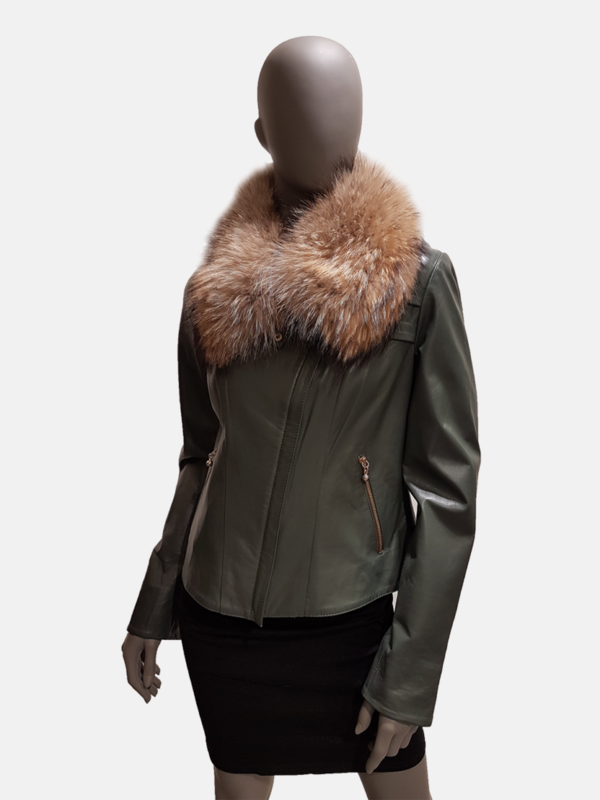 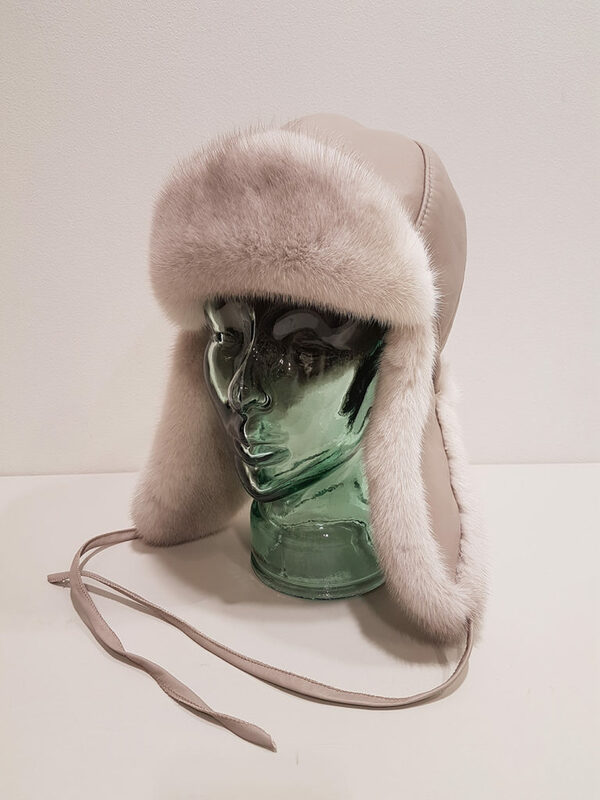 In our store you will find, for both women and men, high quality mink, fox and sheep fur coats as well as many other fur and leather products. 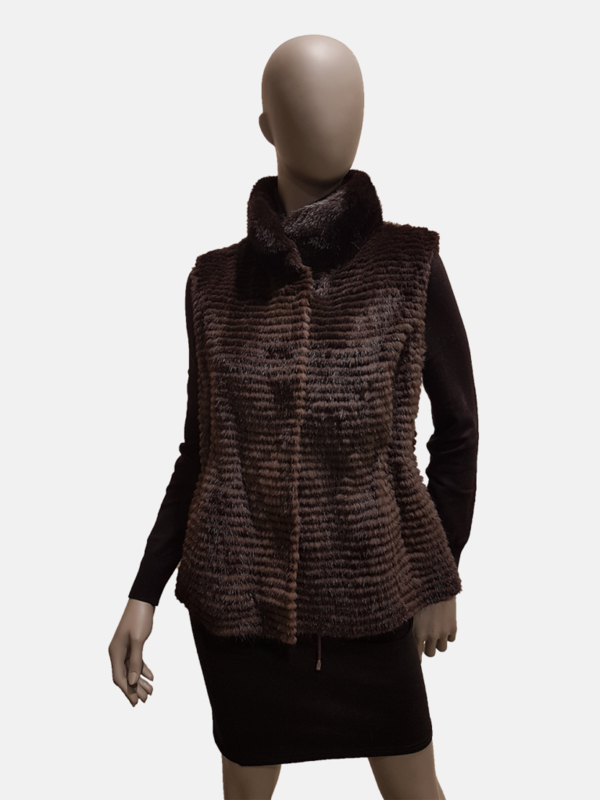 Majority of our mink and fox coat collections are made of certified, local Saga Furs skins. 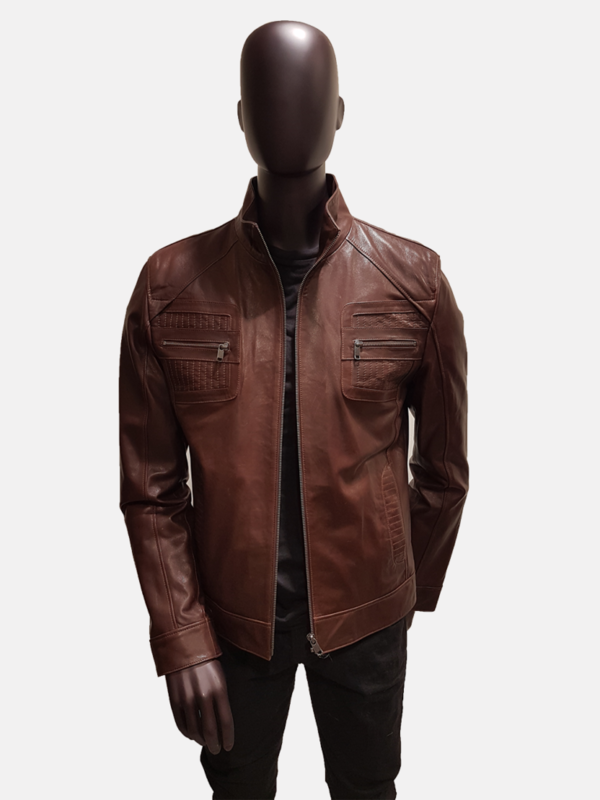 Products can also be ordered on customer’s request. 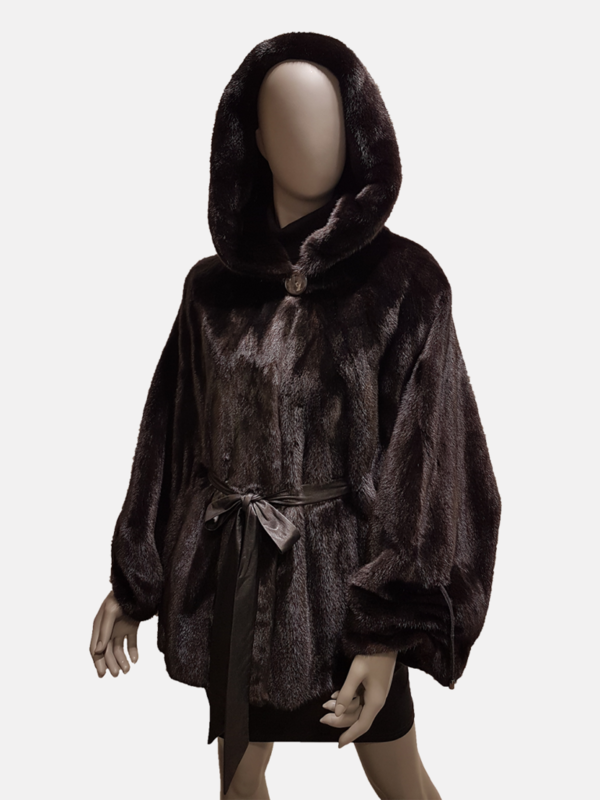 We now also sell Topaz Inuit seal skin products!